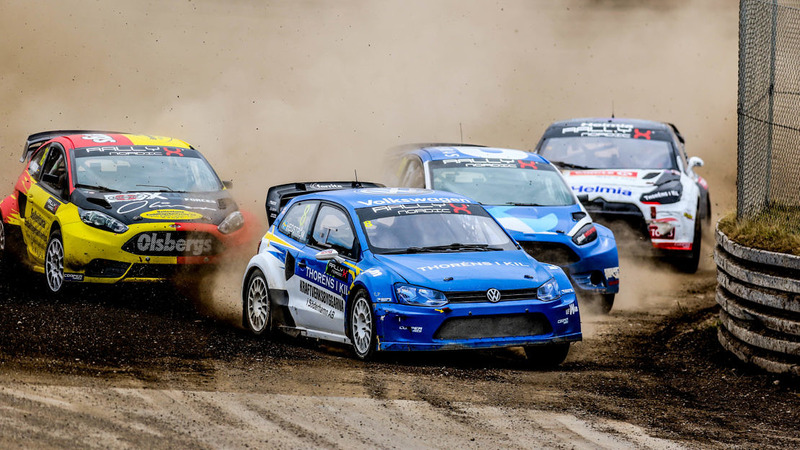 The RallyX Nordic by Cooper Tires season may not have entirely gone to plan for Peter Hedstrom but the series front runner comes to the Tierp Arena still with plenty to fight for as the Swedish Rallycross Championship leader. 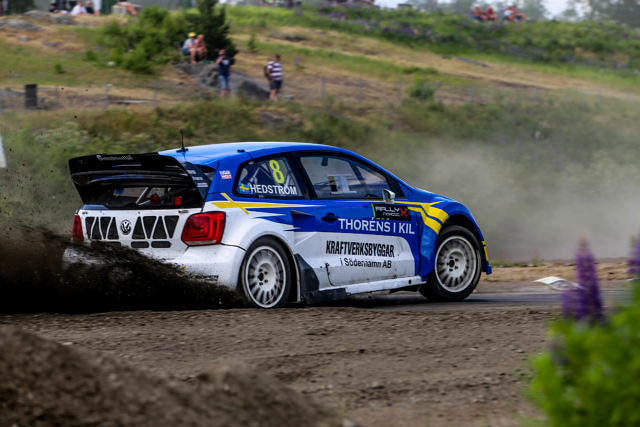 Contested over the three Swedish-based RallyX Nordic rounds in Holjes, Arvika and the Tierp Arena with points awarded to Swedish drivers only, this weekend will duly see the champion of the national series crowned. As it stands, Hedstrom is the driver in charge with 45 points after two events, two points clear of Lukas Walfridson and nine points up on Oliver Eriksson – who is up for the RallyX Nordic title – and also Philip Gehrman. With 30 points available, the Swedish battle is likely to go down to the final race but Hedstrom says he is keen to secure the title to give him a boost into the off-season. “The first two races at Holjes and Arvika went really well and I was in the championship running and into the finals as well, it was just a shame in the finals the engine broke down in Holjes and in Arvika I got a hit and I went off track.. Reflecting on the challenge ahead, Hedstrom says he will naturally strive for a first win of the season this weekend but admits Oliver Solberg is going to be tough to beat.